Customers seek answers to their questions on the Internet. When your brand offers the best answer to a customer question, you and the customer win. Here’s one reason that content marketing works: Customers search the Internet for good answers to their questions. That’s why customer questions are so valuable. Knowing their exact questions enables you to create content that buyers seek out. To create educational content, first gather verbatim questions from real customers. How can you find the questions customers ask, in their exact words? Below you’ll learn 14 ways to gather customer questions. As you analyze customer questions, you’ll see they most often ask: How? Tap into the expertise of the people inside your company to answer customer questions with content such as tips, tricks, how-to guides, and how-to videos. Writers: People who have subject-matter expertise and are comfortable with writing. Actors: People who are comfortable delivering answers on video. Talkers: People who educate customers in face-to-face meetings and events. Questioners: People who gather up customers’ key questions. Who’s the person in your business that people seek out to answer the tough customer questions? Enlist your most knowledgeable, experienced people to help you gather customer questions. Buyers have lots of questions, especially on high-priced and carefully considered purchases. It’s smart to address buyers’ top 25, top 50 or top 100 questions on your website, one at a time. Do so by creating a separate webpage to answer each question. Don’t create an FAQ page and dump all the Qs & As onto one page! In fact, if your company has a frequently asked questions page, you need to deconstruct it. 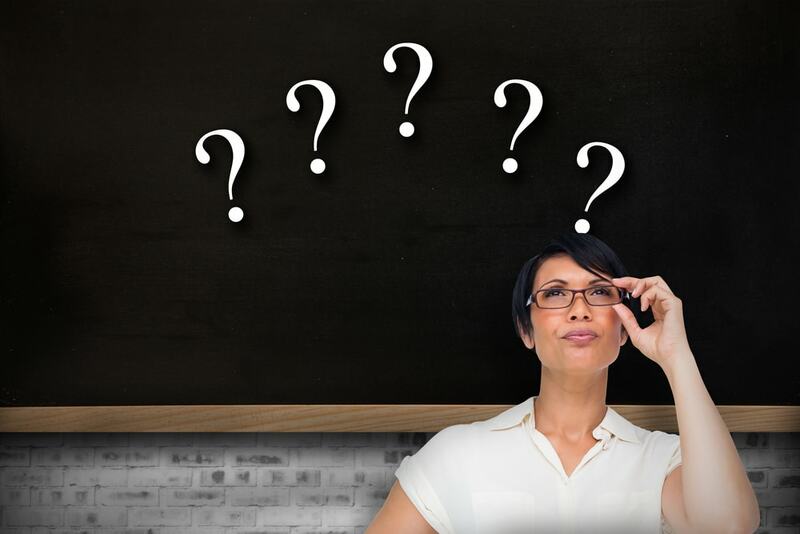 Make the verbatim customer question into a headline (as this blog does). Create a separate webpage for each question and answer. Why have a separate page for each customer question? Because if you lump all the questions together on an FAQ (frequently asked questions) page, Google can’t tell which topic the webpage is about. That’s why FAQ pages don’t get high ranks in a Google search. But when you create the best answer to a real customer question on the Internet, your Q&A pages can rank high in search. Here are 14 ways to gather buyer and customer questions. Talk to customers face to face in a retail store or a place of business. Collect customer questions face to face, at a trade show or event — via a survey, or by giving an incentive. Go on sales calls and note buyer questions. Sit next to customer service reps in a call center and write down customer questions. Or have call center reps write down customer questions. Gather questions from customer chat. Harvest questions from customer e-mails. 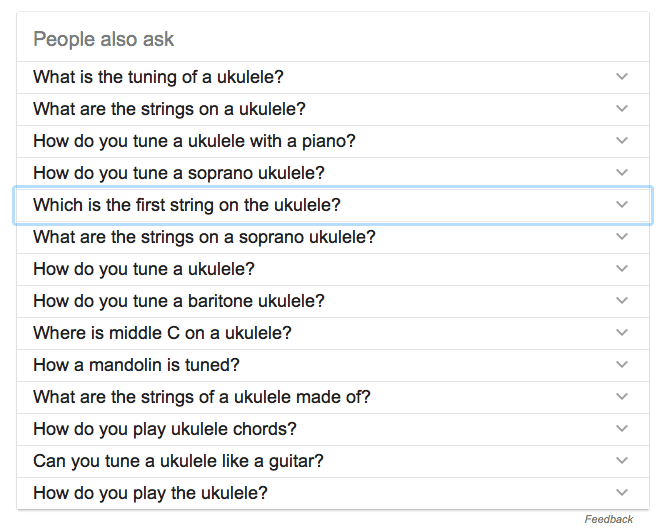 Do a Google search and collect questions from the “People also ask” box. 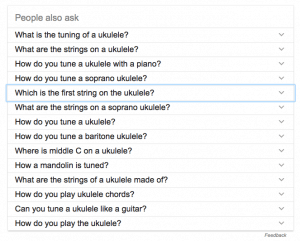 For example, here are customer questions from a Google search on “how to tune a ukulele.” Note how many different ways customers may ask a basic question. Harvest real customer questions from the Google ‘People Also Ask’ box. Do a YouTube search and start to ask a question (without completing it) so you can see suggested questions. 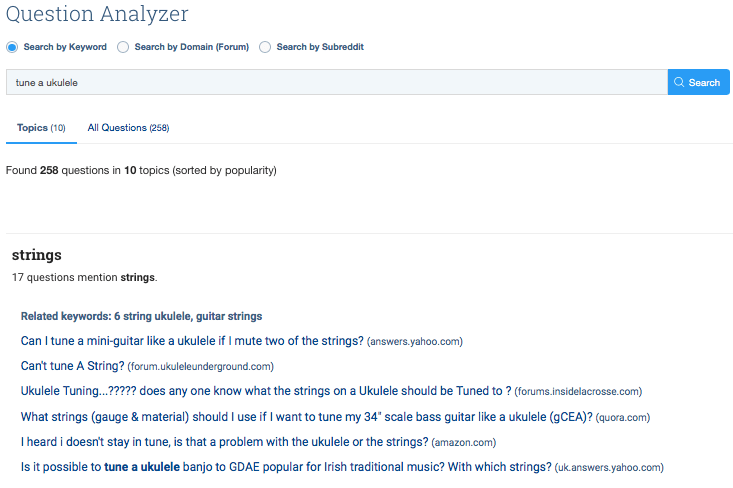 Here’s a search with the “tuning a ukulele” question. Capture customer questions from YouTube search suggestions. 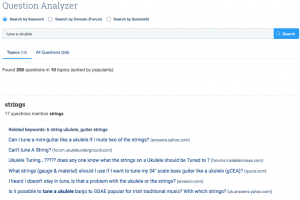 Use the Buzzsumo question analyzer. It aggregates questions from many different websites, including Yahoo, Amazon and Quora. By gathering customer questions from many different websites, the new Buzzsumo question analyzer saves time. Examine a topic on answerthepublic.com. Search customer questions on Amazon.com. Ask sales or service to write down the questions they hear from customers. Do you use other means to gather buyer questions? If so, I’d love to hear from you about them. Whenever possible, get questions directly from the mouths of customers. Yes, it’s possible to take an indirect approach by gathering customer questions from sales or customer service. But this approach strongly assumes that everyone listens to customers very well, takes no shortcuts, and injects no opinions. Real buyer questions guide you to create relevant, resonant how-to content. You make buyers smarter when you answer customer questions well on the Internet. As you answer, speak layman’s language. As you answer questions, don’t assume customers know as much as you know about your industry, company or product. They don’t. No buyer question is too simple or stupid to address! 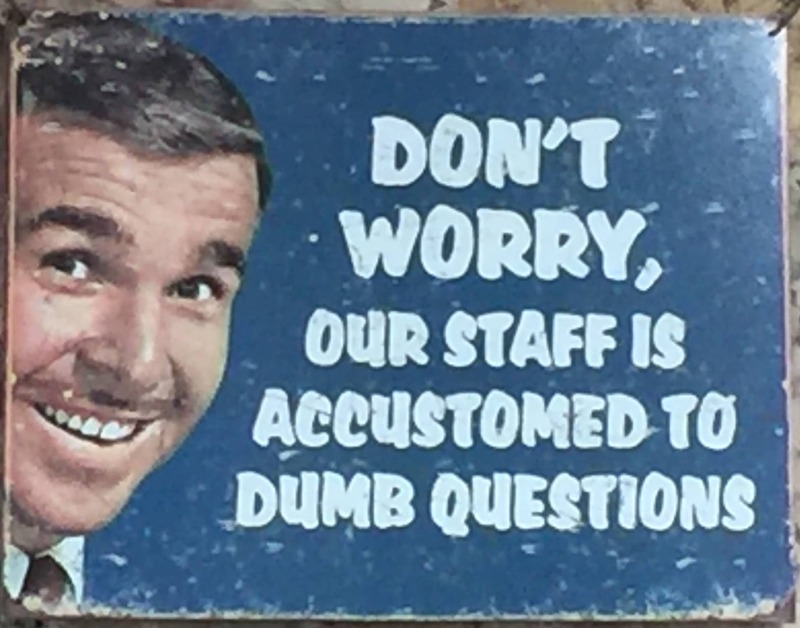 Don’t be snarky about customer questions. No question is too dumb to answer. Beware the curse of knowledge! If you see customer questions as dumb, you’re probably an expert. The more expert you are, the harder it is to overcome the curse of knowledge. This curse is an inability to explain things in plain words to a layman. It comes from the habit of speaking mostly to others who are knowledgeable in your field. This question about customer questions arose during my content marketing workshop. That’s where I ask marketers for their content marketing questions. You’re invited to write me with your content marketing questions at George@crystalclearcomms.com.